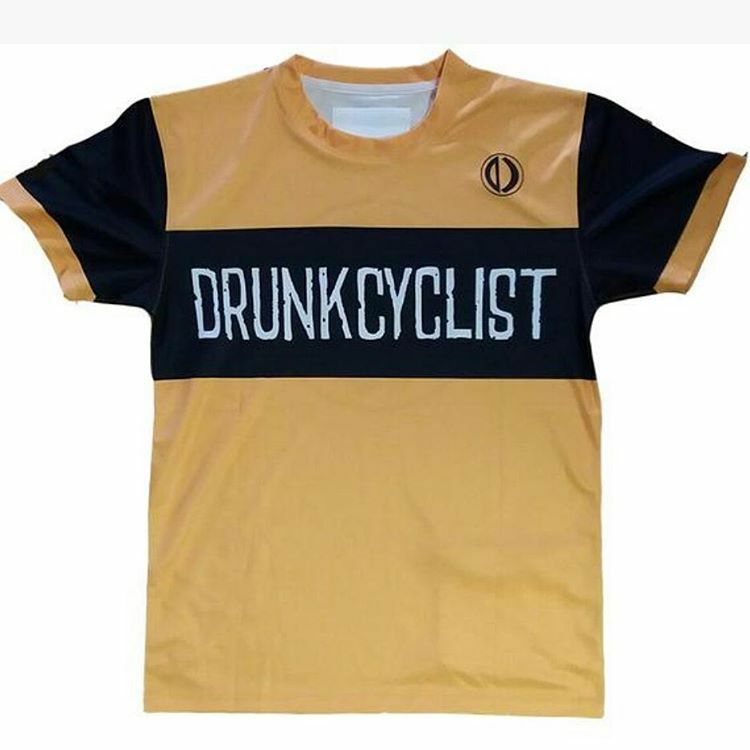 Drunkcyclist.com - 160/341 - Two Wheels. One Dark Lord. Study break: nice job parking that ride! Nigori sake after a maiden rained on ride on a new rig.